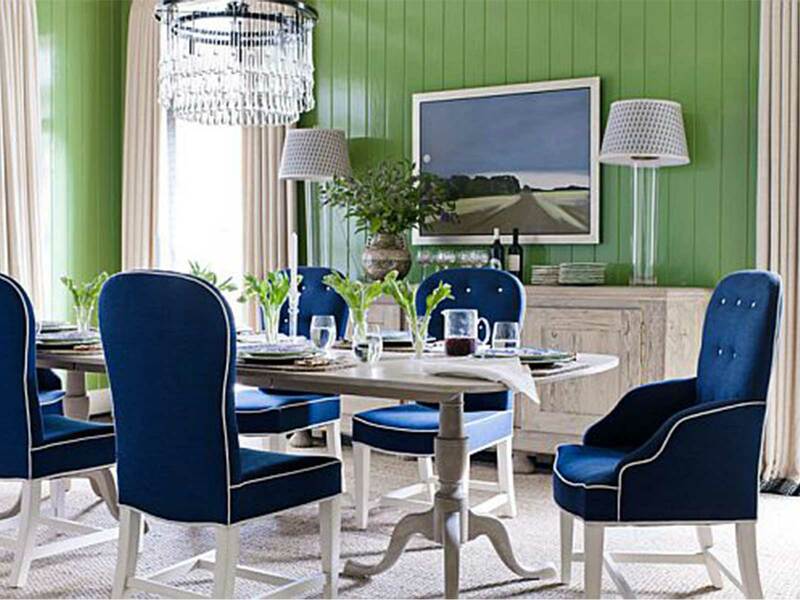 Lovely dining room comes from its furniture set. 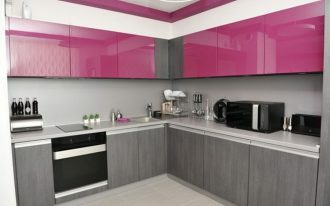 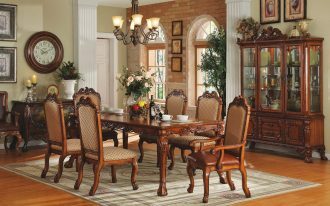 Furniture set of dining room are about table and chair, two main furnitures in dining room. 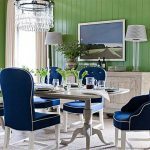 When you eat or have a birthday party in your dining room, your dining room table should be comfortable, especially the chair. 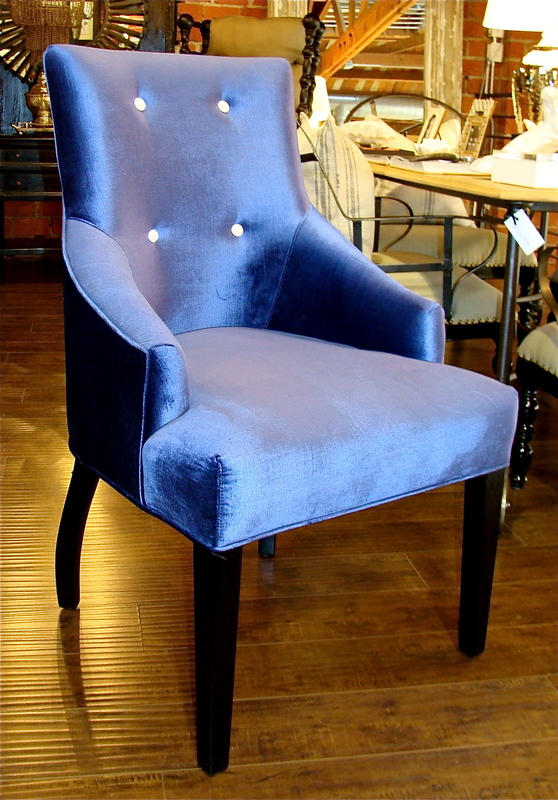 Dining chairs in furniture markets come with so much beautiful, stylish, and surely good for your dining room. 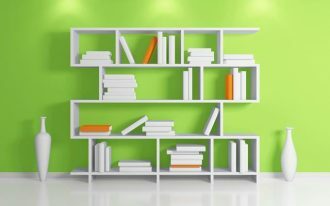 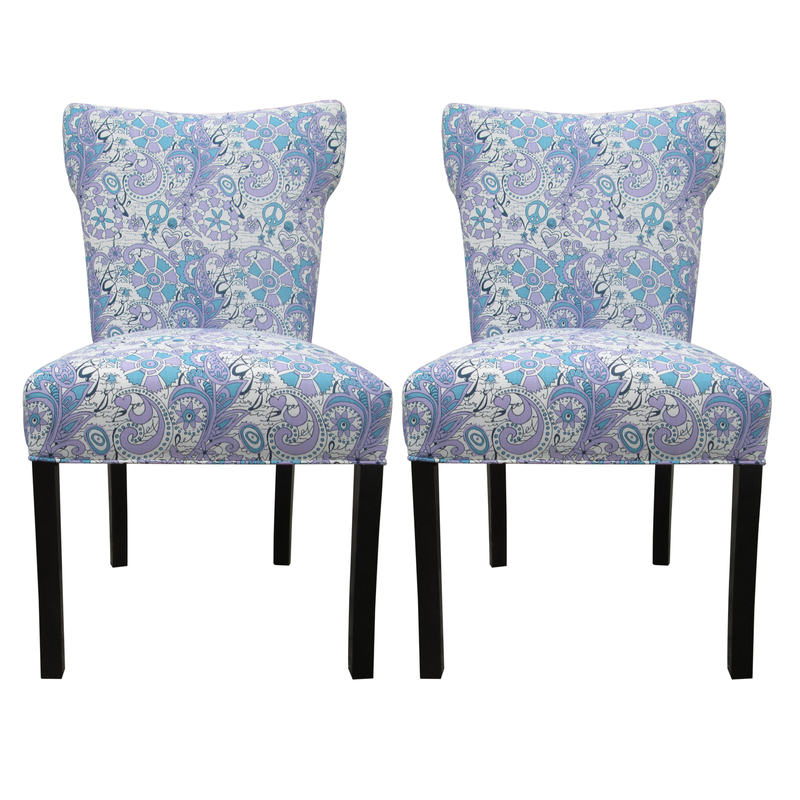 One of them is blue upholstered. 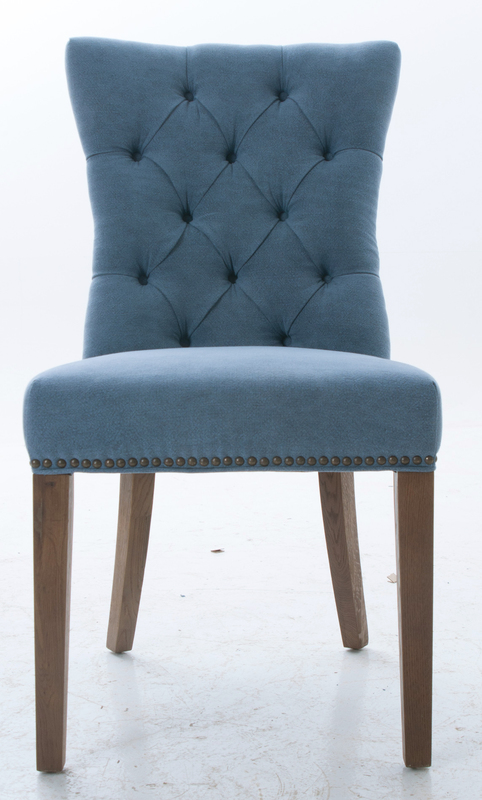 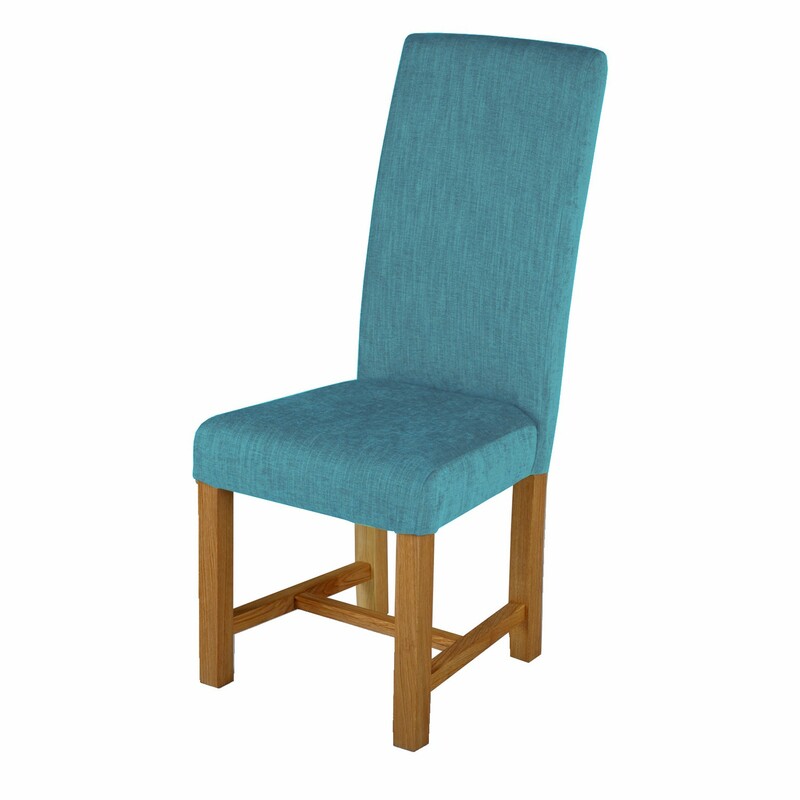 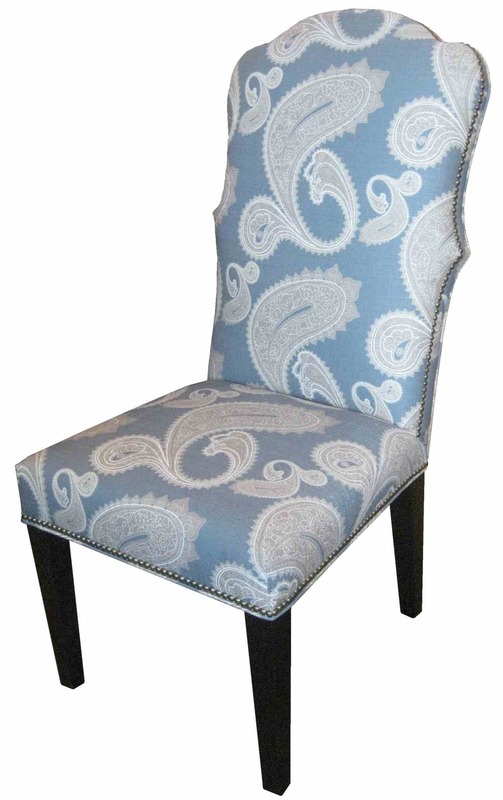 Blue upholstered is pretty dining room chair design with beautiful blue color and leg design. 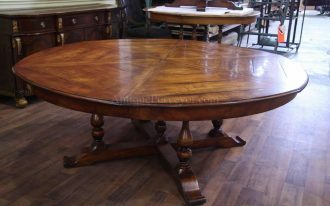 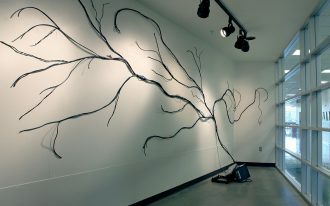 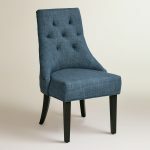 Many of them are armless, adding an elegant accent into your dining room. 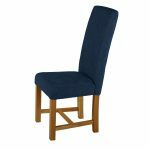 Blue upholstered dining chairs usually have wooden and short legs, so it is important to measure your comfort high when you sit first. 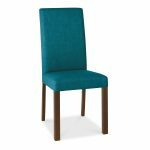 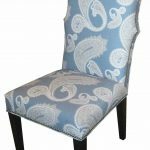 Blue is not only the color, white and grey are nice colors to combine with blue on your blue upholstered dining chairs. 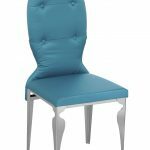 Dining room furniture set usually comes in one design idea, but still you have a chance to buy blue upholstered chair separately. 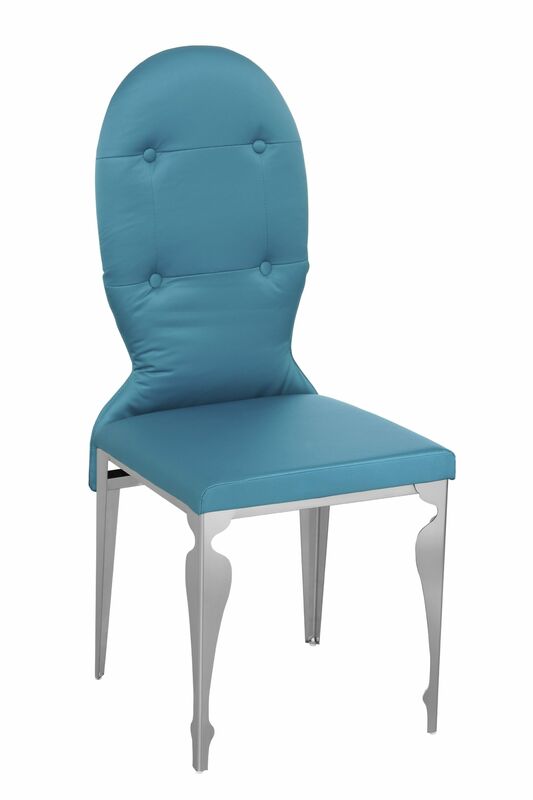 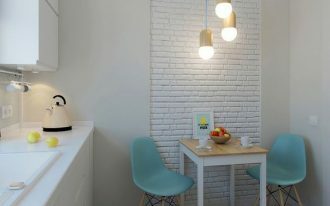 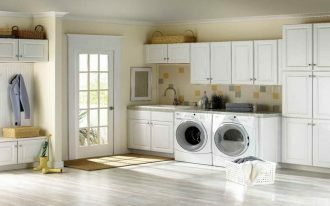 Perfect partner for blue upholstered chair is white wooden table with round or long oval shape. 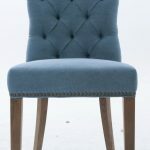 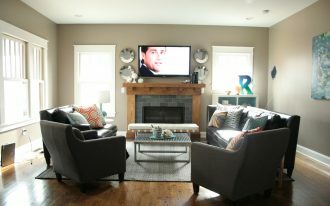 Another idea for having blue upholstered chair without spending your budget too much is using slipcover. 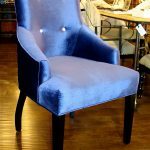 If you have already dining chairs, you can cover it with slipcover with blue color. Show your dining room beauty by using its dining chair through blue upholstered chair. 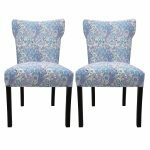 It doesn’t have to be full of blue color, you can improve the design by choosing blue and white stripped pattern on your dining chairs.